New Covenant Academy utilizes RenWeb's online (and smartphone accessible), password protected service designed to keep parents informed about the progress of their students. Utilizing the parent login via RenWeb, parents can: see homework assignments, grades, contact the teacher, see their student' schedules, retrieve important resources, update their contact information and much more! 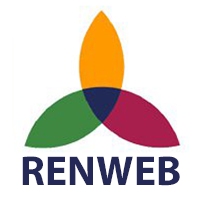 Note: There is a $5.00 per year charge per family for utilizing the RenWeb app on mobile devices. This fee is charge exclusively by RenWeb, New Covenant Academy does not receive funds from this fee. The fee will be charged via your iTunes account when you download the app.